You're one step away from your download. 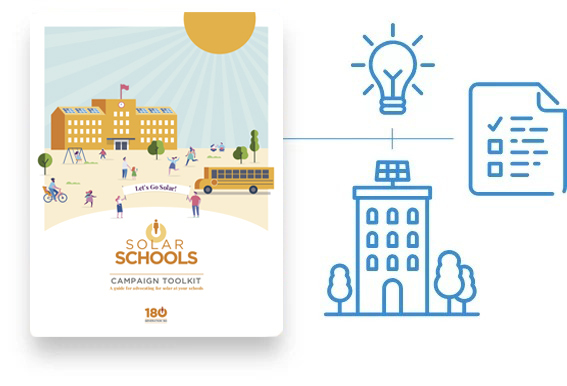 The Solar Schools Campaign Toolkit will provide you with step-by-step guidance on how to advocate for solar at your schools. Learn how to get started and harness your own power for change. Seventh-grader Claire Vlases was the spark to get solar panels at her middle school in Bozeman, MT. She led a campaign that raised awareness and secured $125,000 to purchase the maximum-size solar energy system allowed in the state. Switching to solar is helping school districts nationwide slash their electric bills and reinvest in learning. 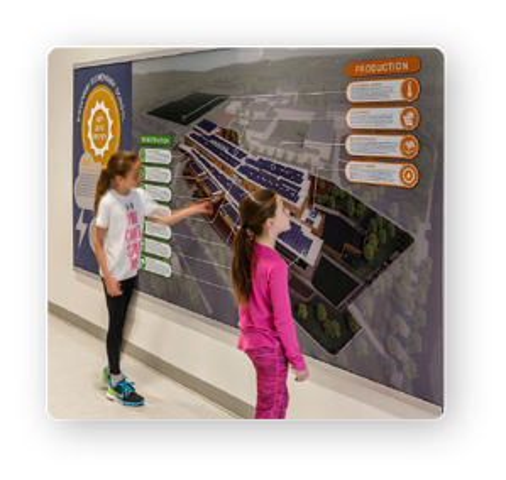 Learn about three different school districts that are leading the charge toward 100% clean energy. Enter your info below to download the toolkit. 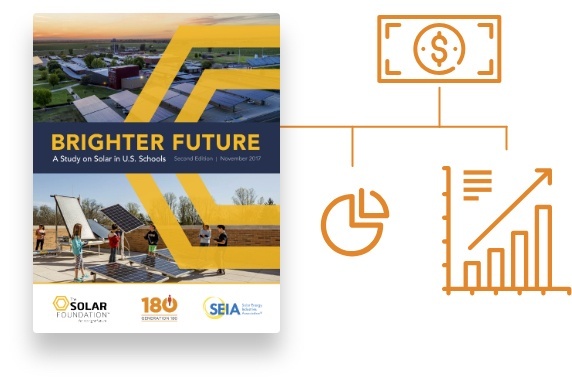 The Brighter Future report provides a comprehensive study and census of solar schools across the country. Learn about the reasons schools are going solar and the biggest challenges schools face. Join thousands of schools switching to solar across the country! Find schools near you that are already powered by the sun. Search by keyword or filter. 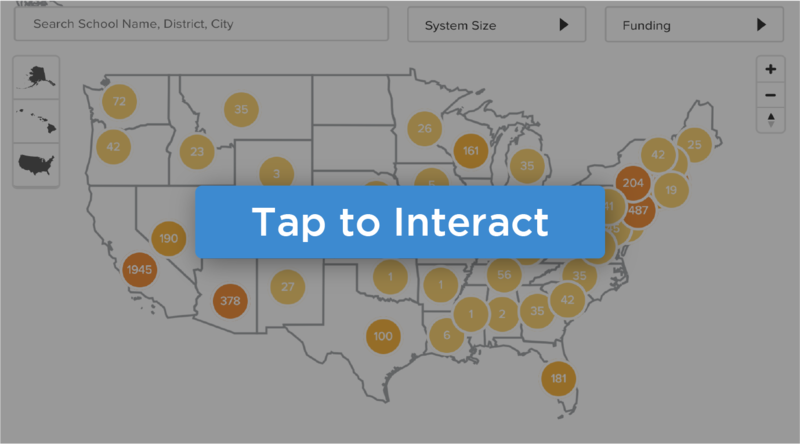 Click on a state, cluster, or school to get more information. 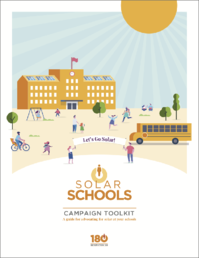 Get what you need to get your solar schools campaign underway.